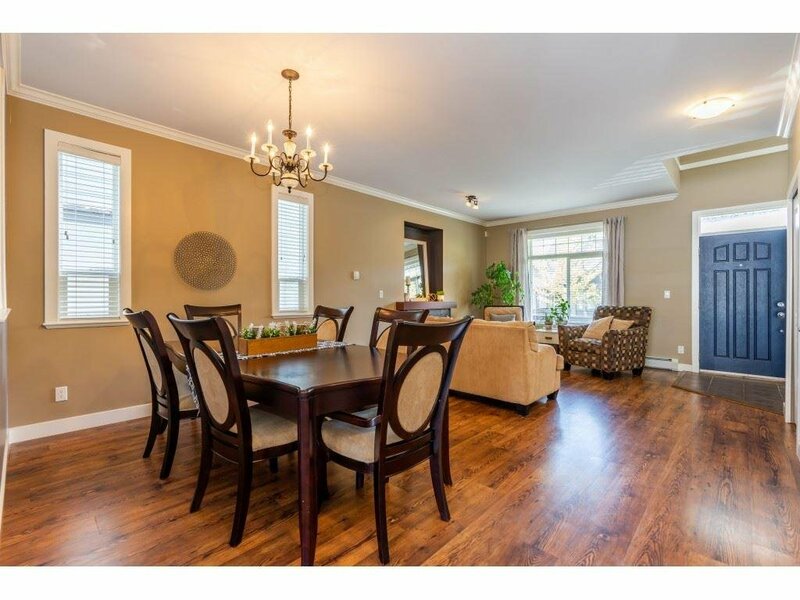 Check out this beautiful 5 bed, 4 bath home in Clayton w/ unauthorized suite & street parking! 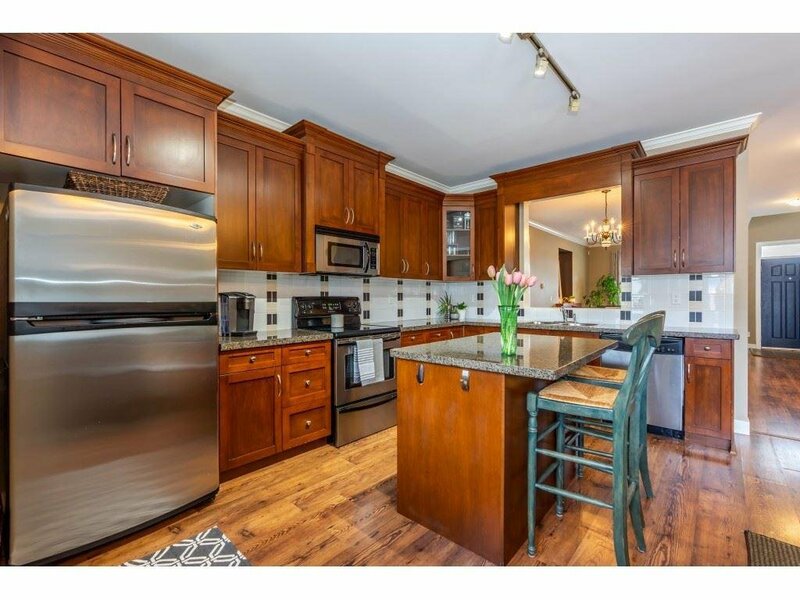 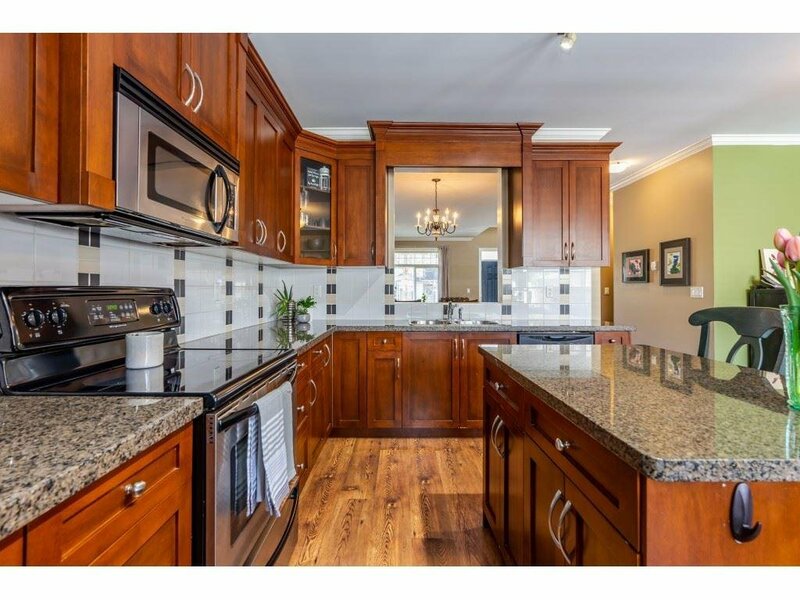 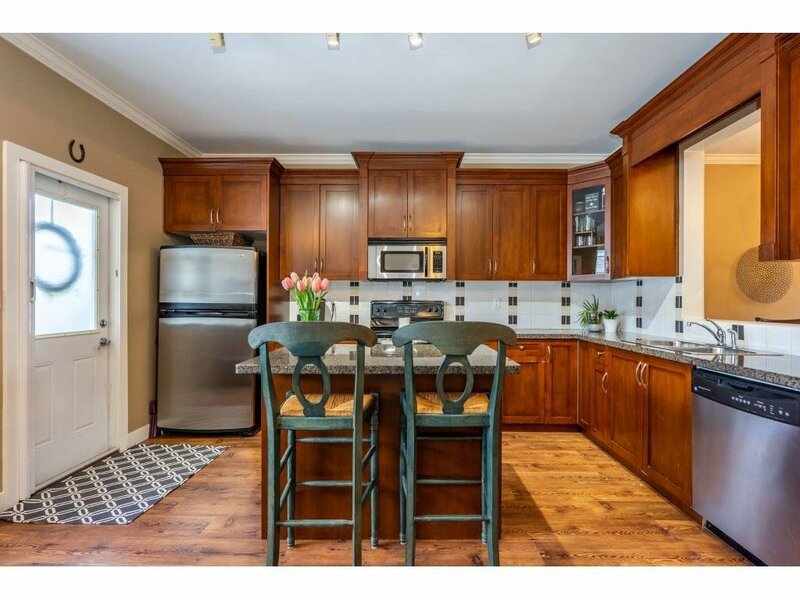 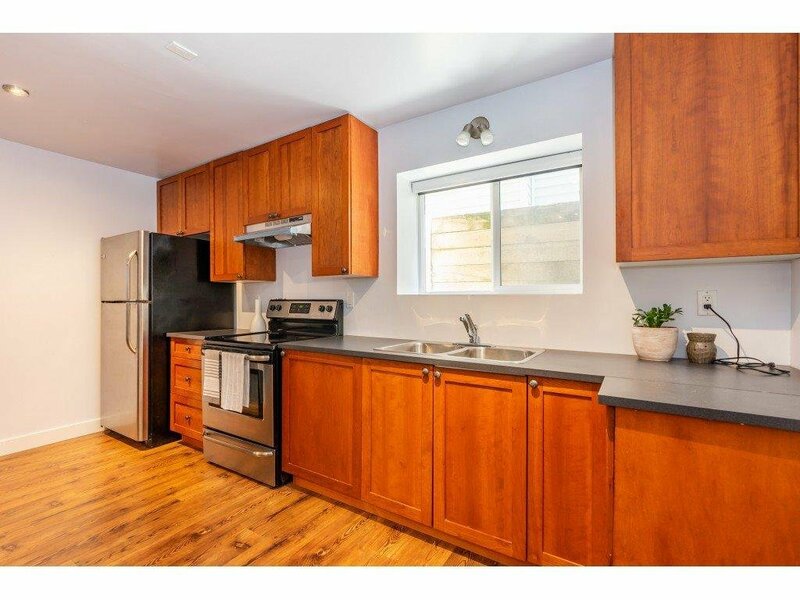 Kitchen includes SS appliances, tall shaker style cabinets & granite counter-tops. 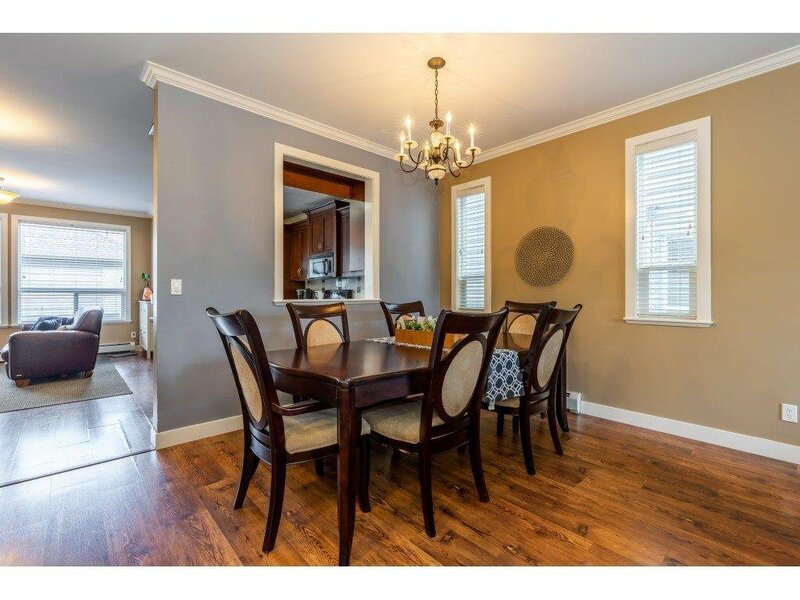 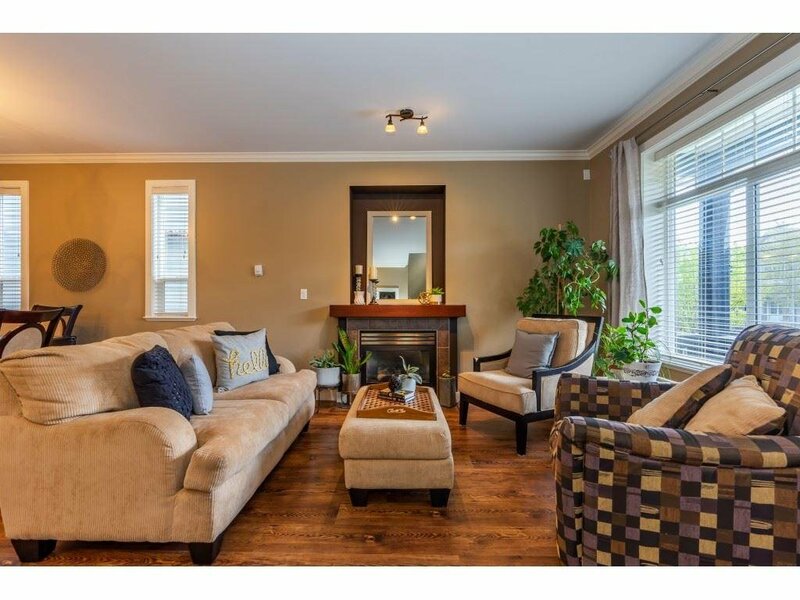 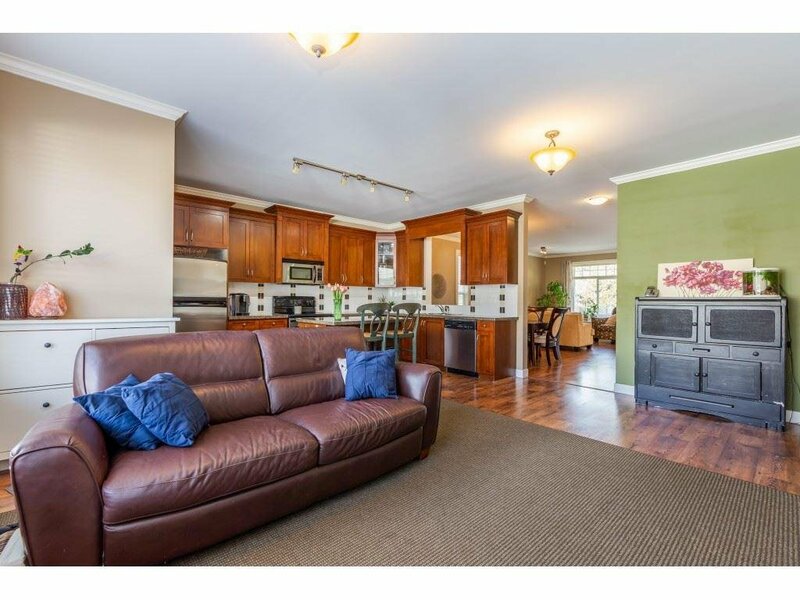 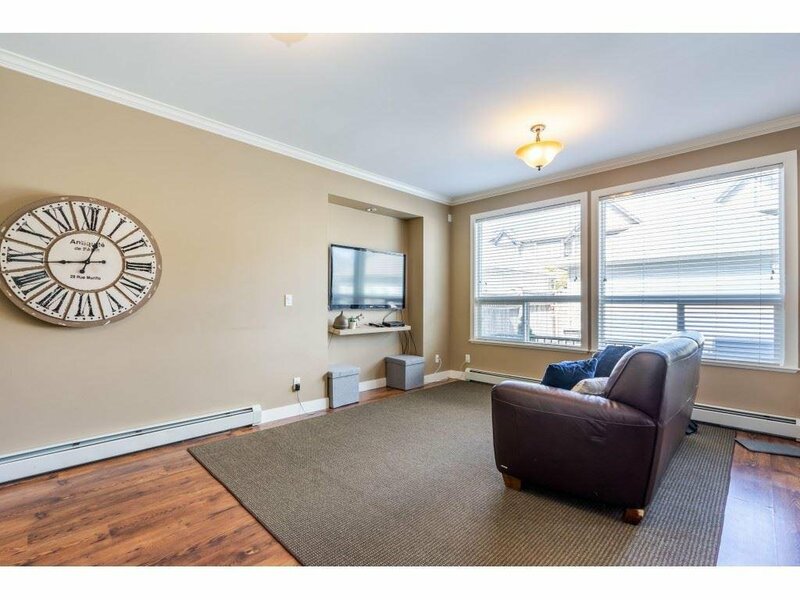 The large & bright living /dining room w/ 9' ceilings includes gas fireplace & plenty of windows to let in natural light. 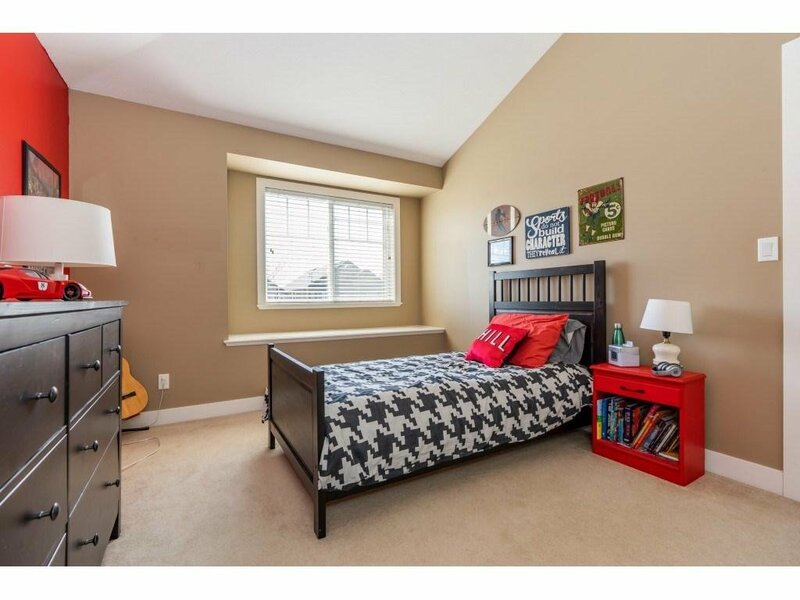 Great upper floor plan has a landing at the top of the stairs for a small desk & extra wide hallways. 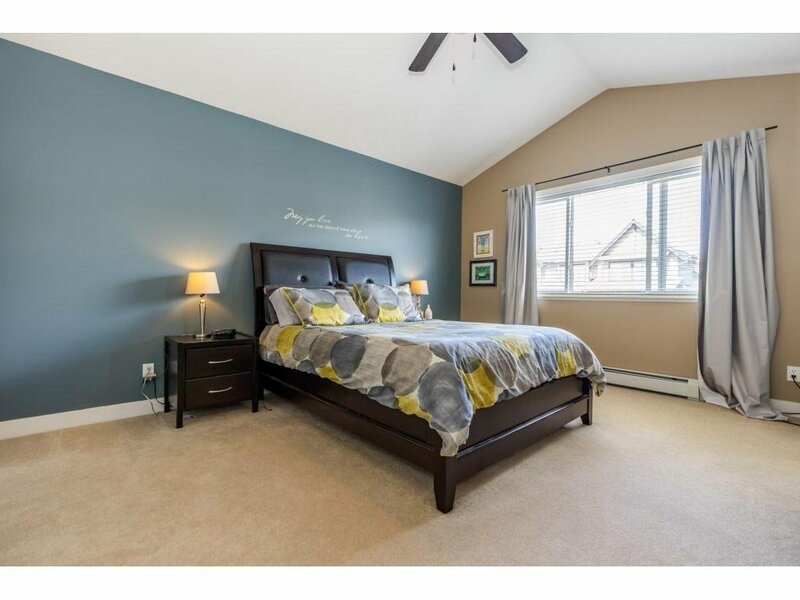 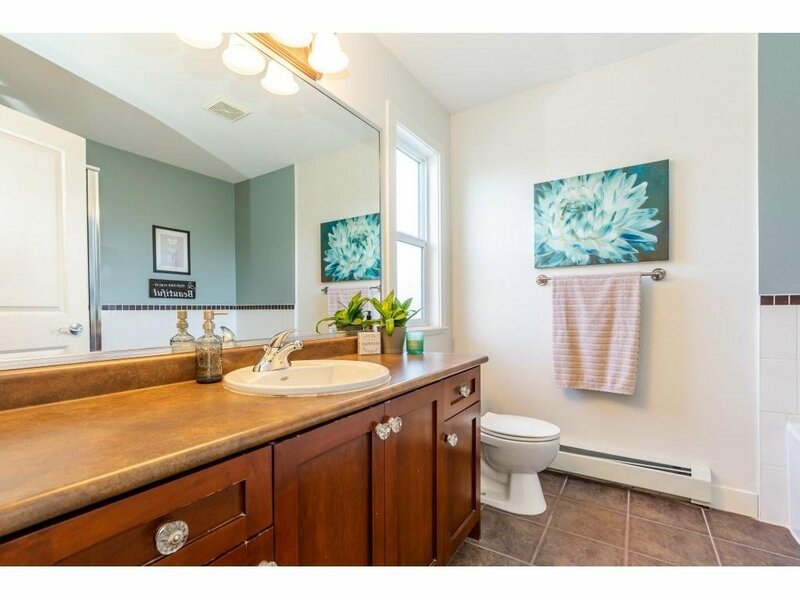 Master bedroom has vaulted ceilings, 2 walk-in closets & a large 4 piece en-suite with soaker tub. 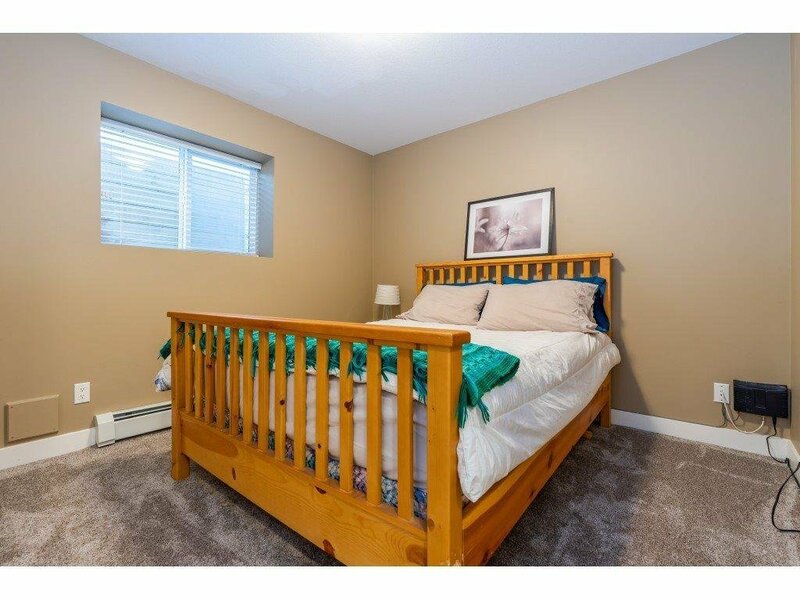 Newly added suite downstairs includes 2 bedrooms w/ new carpet and a 4 piece bathroom, plumbed & ready for separate laundry. 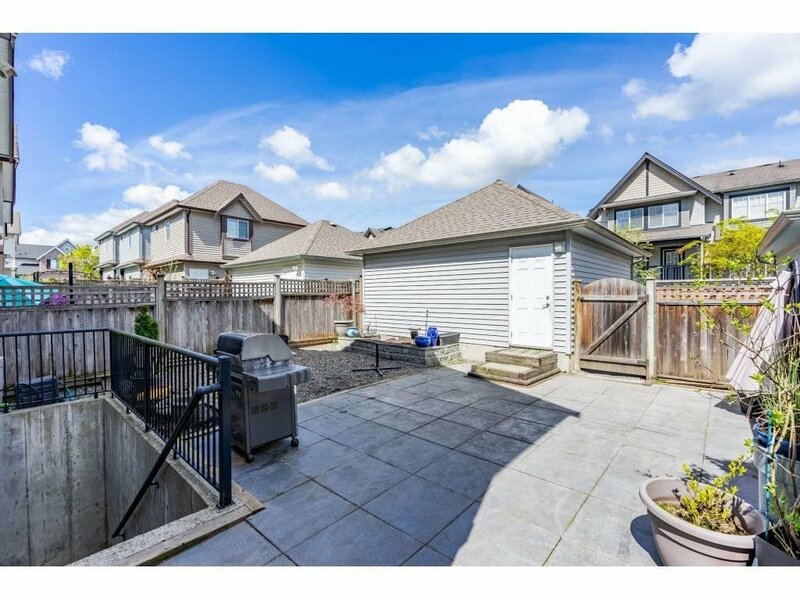 Perfect backyard to BBQ with friends and family this summer! 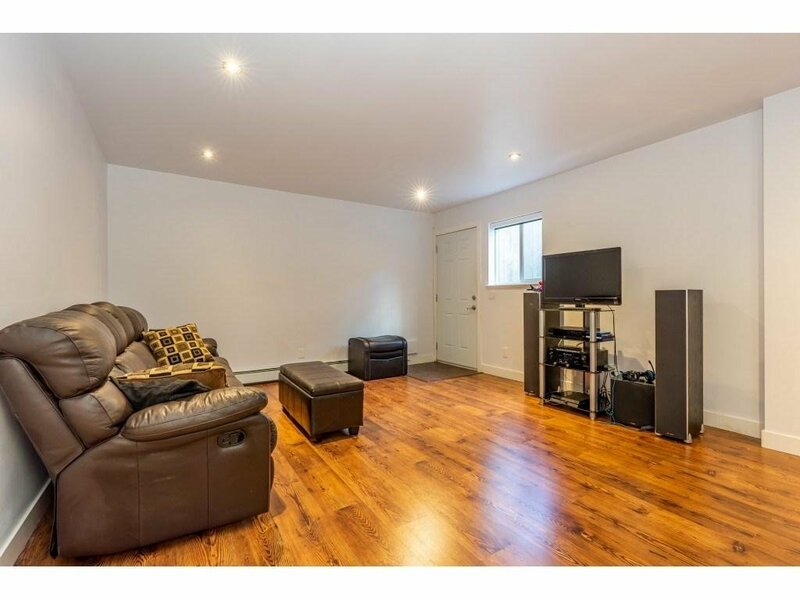 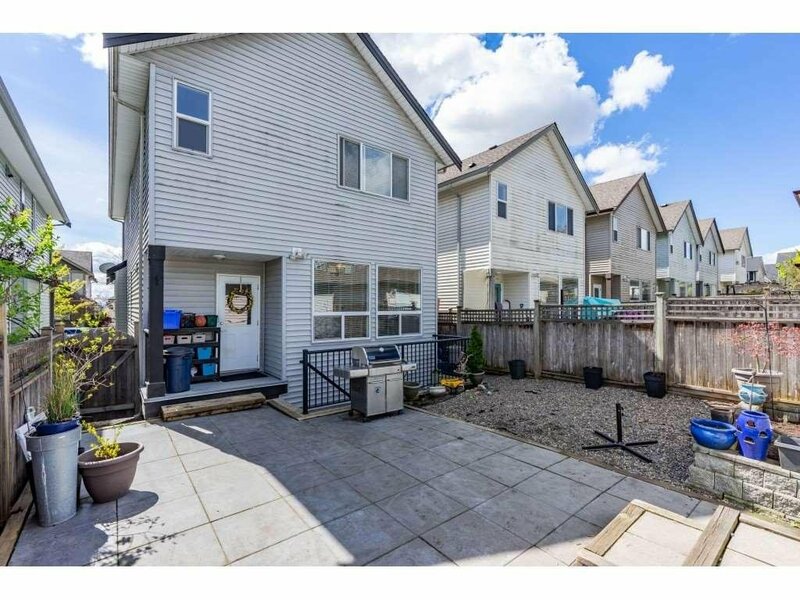 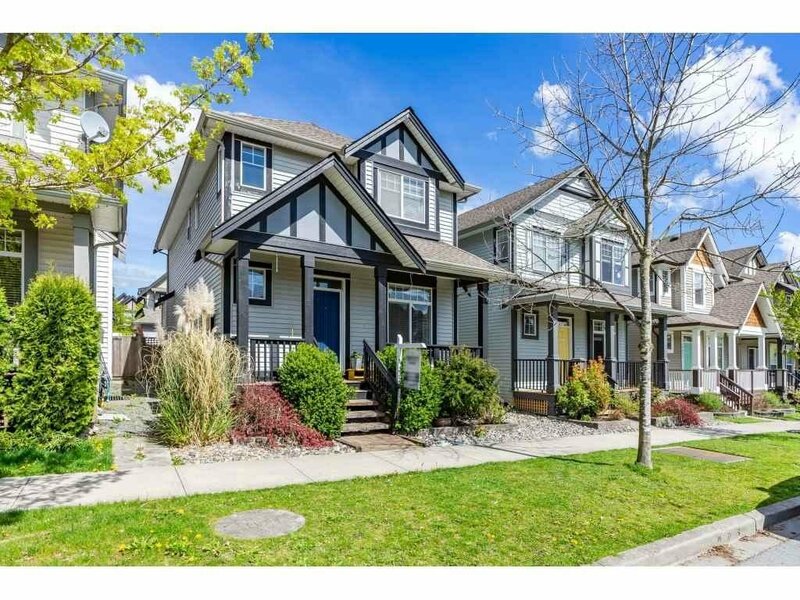 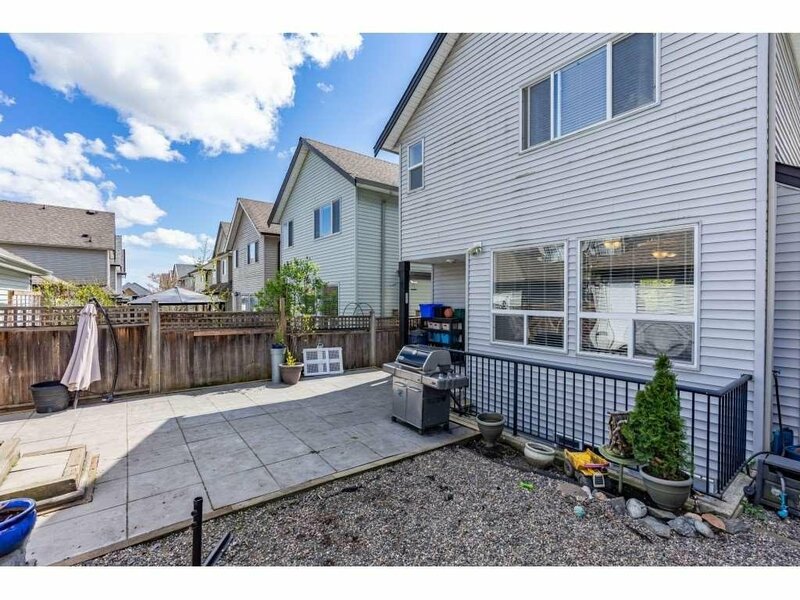 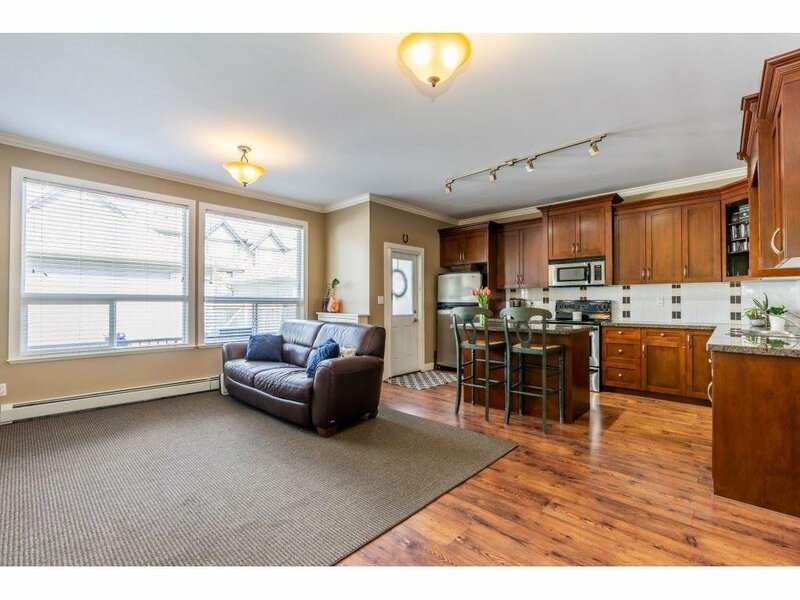 2 car detached garage w/ an extra parking space beside + street parking. 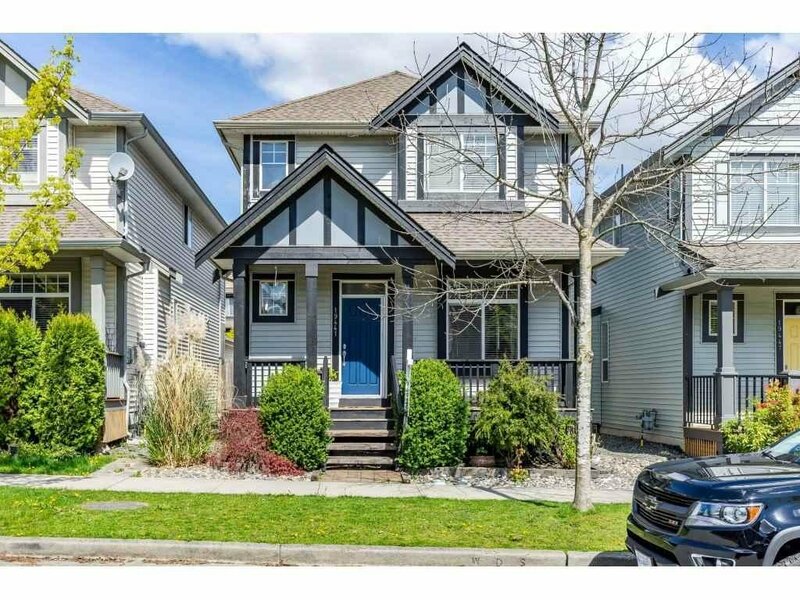 OPEN HOUSE 2-4PM SAT APRIL 20!